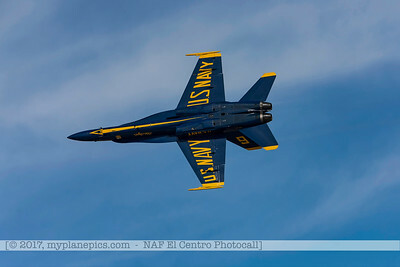 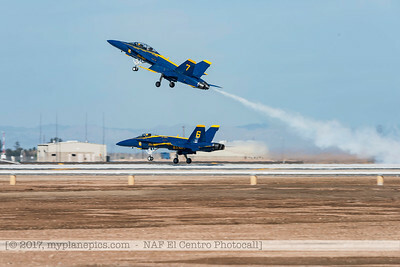 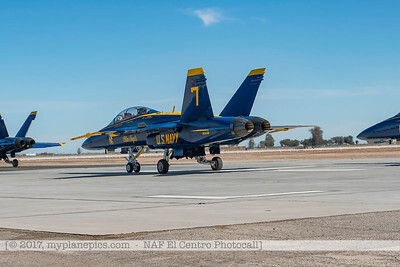 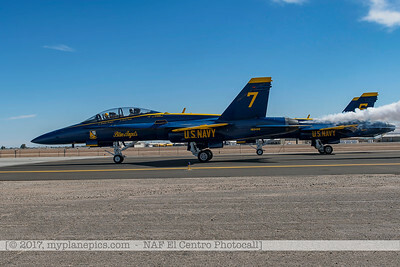 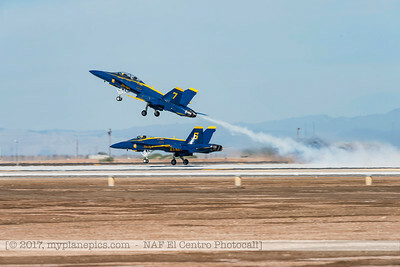 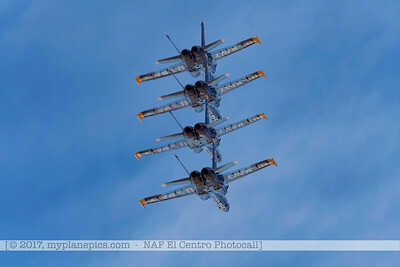 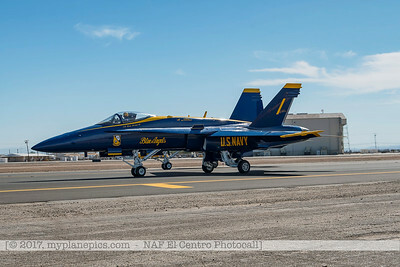 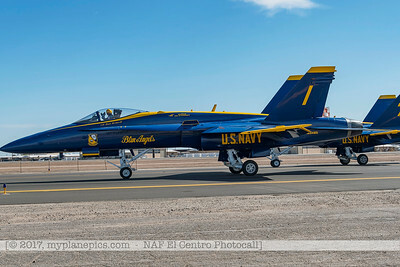 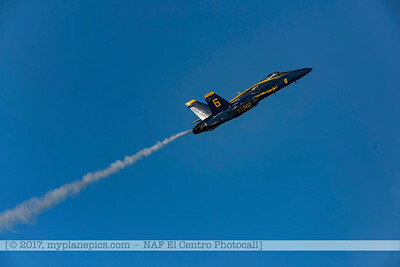 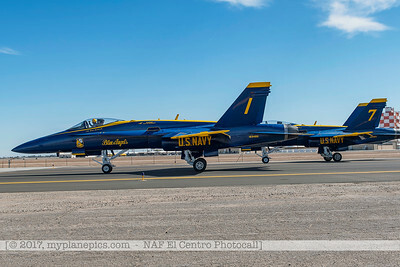 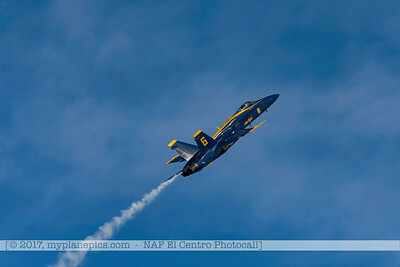 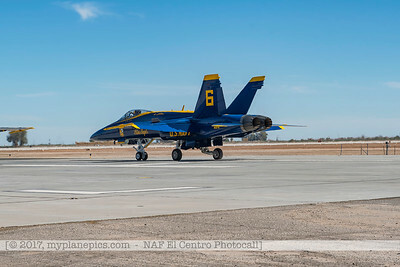 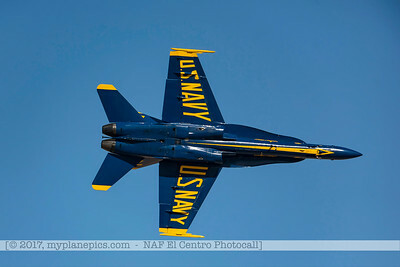 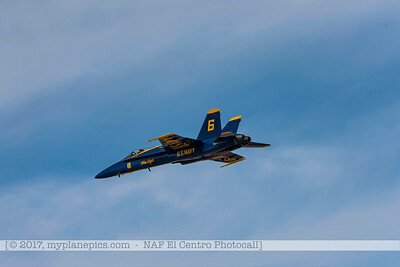 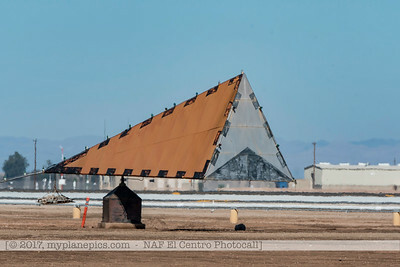 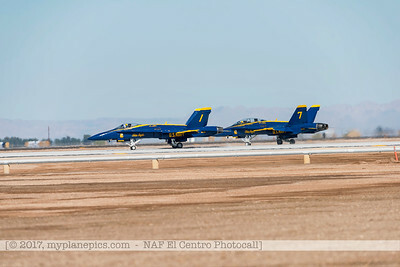 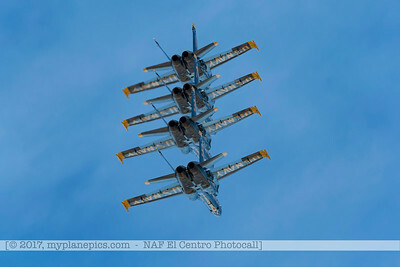 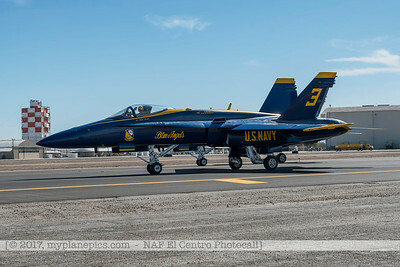 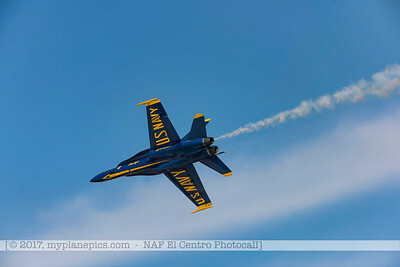 Pictures from the February 2017 NAF El Centro Photocall. 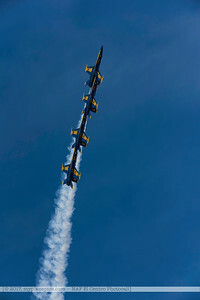 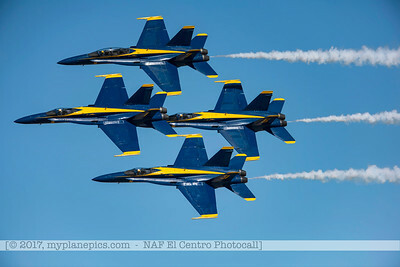 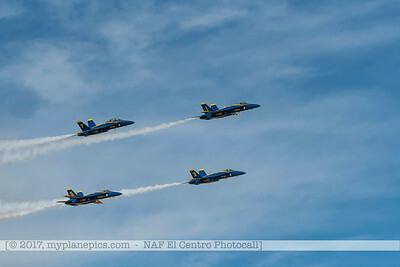 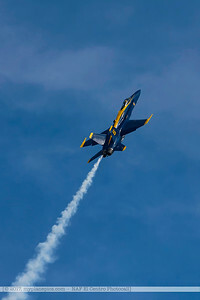 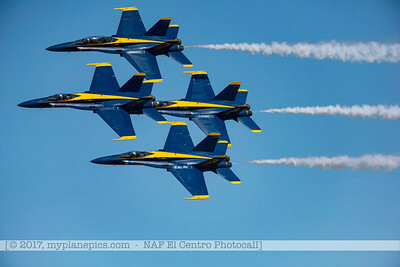 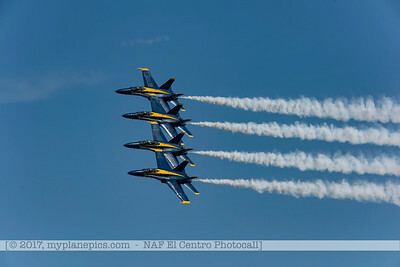 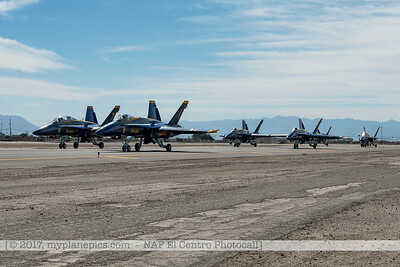 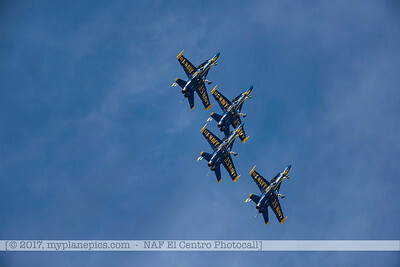 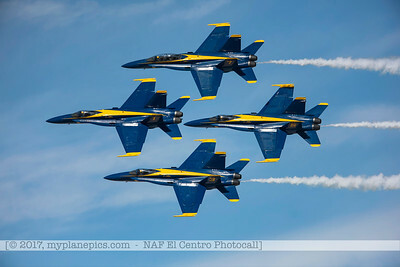 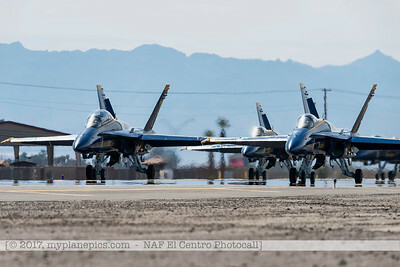 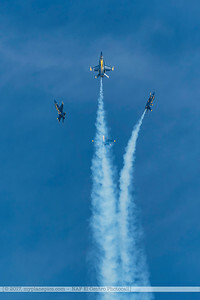 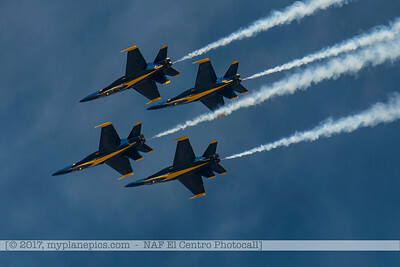 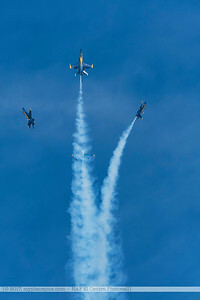 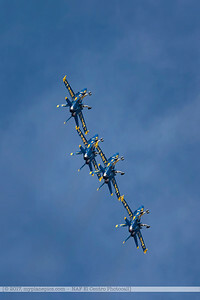 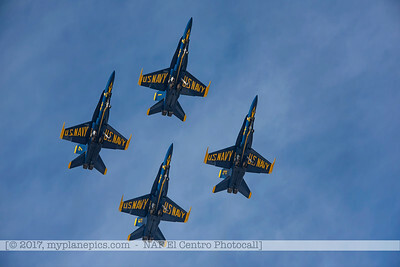 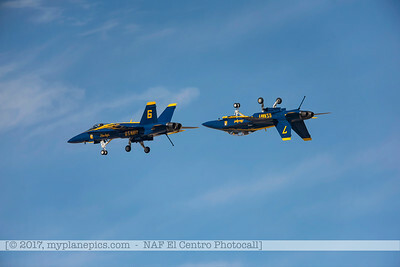 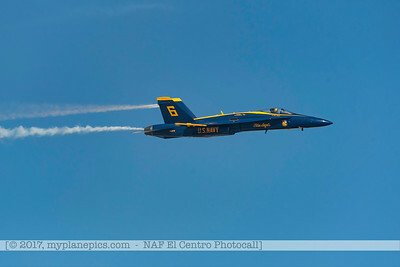 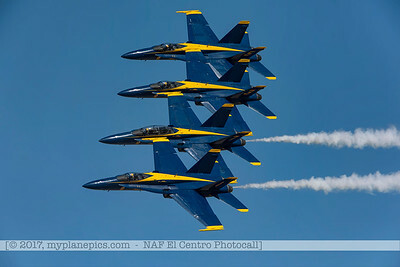 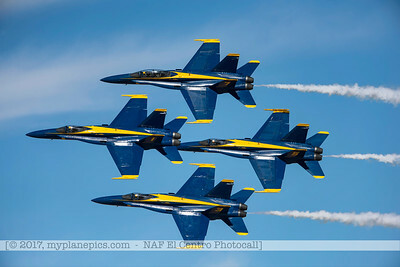 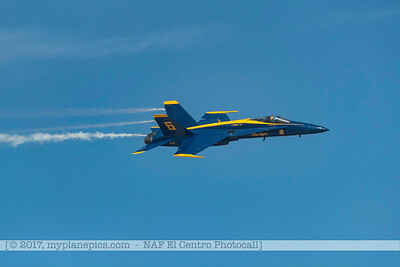 The actual practice session by the Blue Angels. 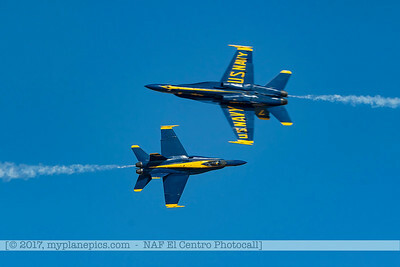 I was with ISAP.